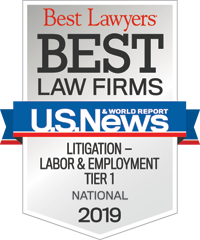 Ellen represents management in a full range of traditional labor and employment issues, including NLRB proceedings, negotiations, and arbitration. Ellen has obtained injunctions in labor disputes, and has resolved strike issues. She has appeared before federal and state courts and administrative agencies with respect to employment discrimination, sexual harassment, wrongful discharge cases, wage and hour matters, and other employment related litigation. 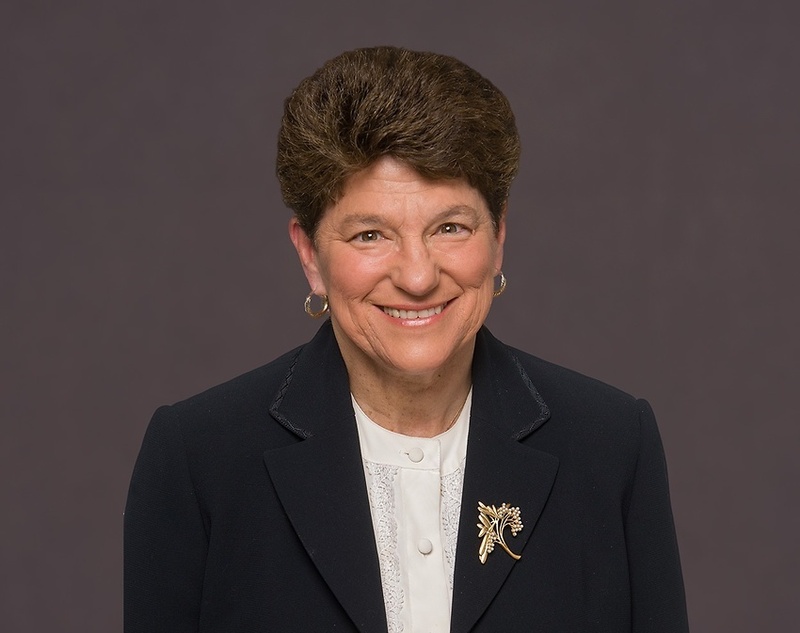 Ellen is recognized nationally for her wage and hour expertise, having served as Editor-in-Chief of the first, second and third editions of the ABA/BNA Treatise, The Fair Labor Standards Act. She serves as head of Constangy's Boston office. Ellen enjoys traveling with her family and hiking in the White Mountains. "Every man or woman who works at a living wage, under safe conditions, for reasonable hours, or is protected by unemployment insurance or Social Security is her debtor."